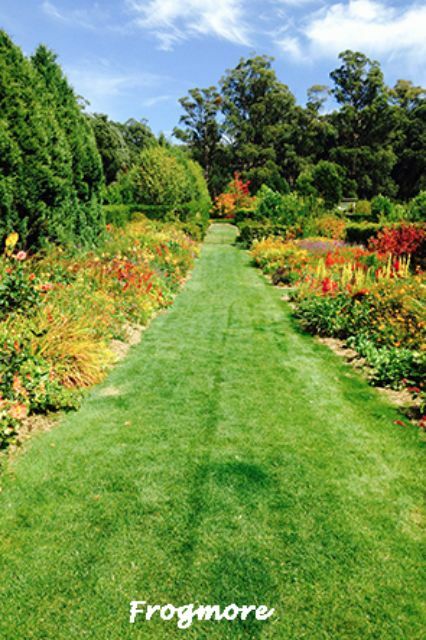 Celebrate Autumn with Open Gardens Victoria's inspiring Kyneton and district Coach Tour. 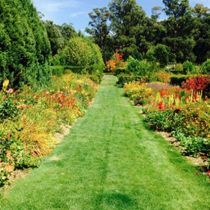 Visit five exciting cool-climate gardens in Kyneton and surrounding towns which have been developed with mixes of formality, symmetry, romance and wilderness, including a visit to Frogmore Gardens and Nursery. 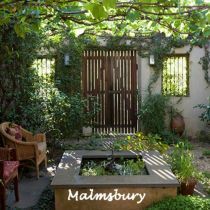 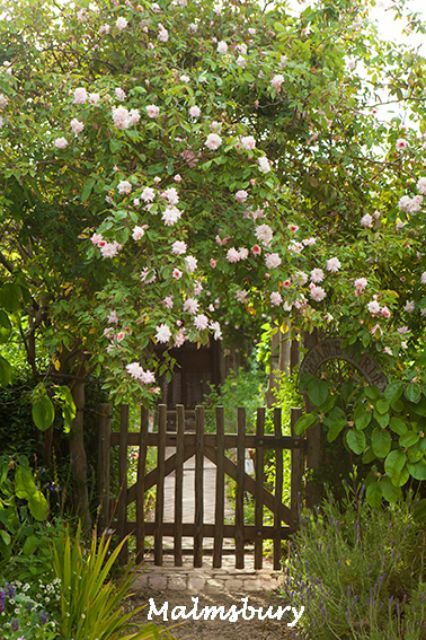 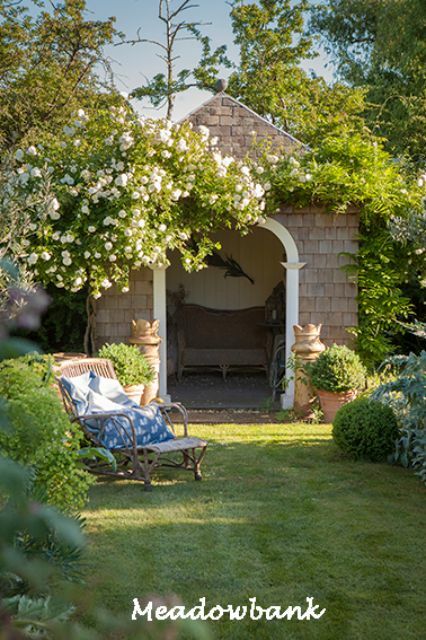 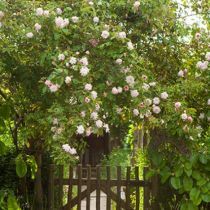 A 19th century cottage with a deep north facing garden with plantings of large deciduous trees and a double perennial border that draws the eye to a summer house. 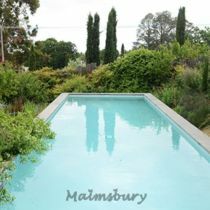 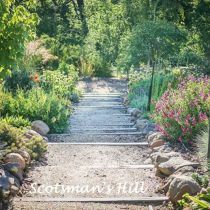 A wonderful two acre garden set on the sloping site of an old bluestone quarry overlooking the Kyneton racecourse and surrounding countryside. 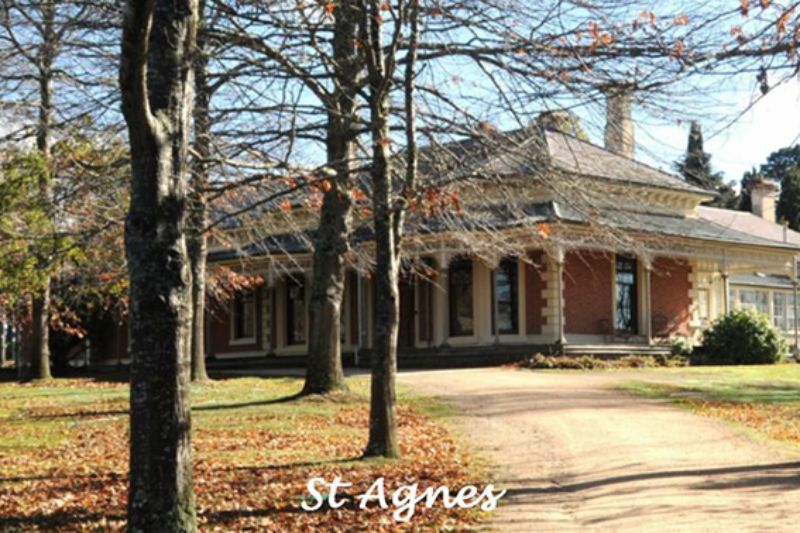 St Agnes Homestead is a picturesque heritage property set on six acres of woodland garden. 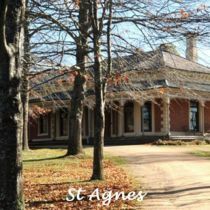 1860s bluestone cottage. 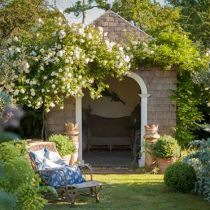 This inspiring garden has been designed with a perfect mix of elements, with formality and symmetry and a mingling of ornamental and productive plants. 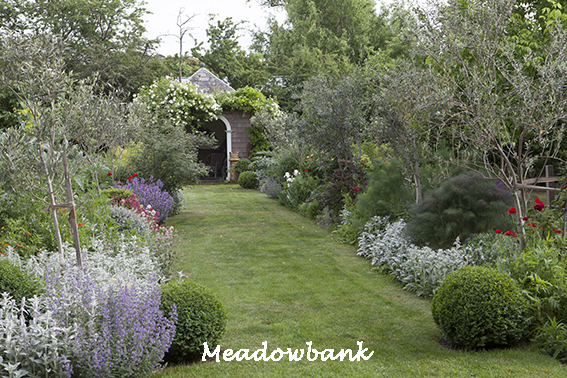 Frogmore garden and nursery renowned for its Autumn borders and wonderful prairie garden. 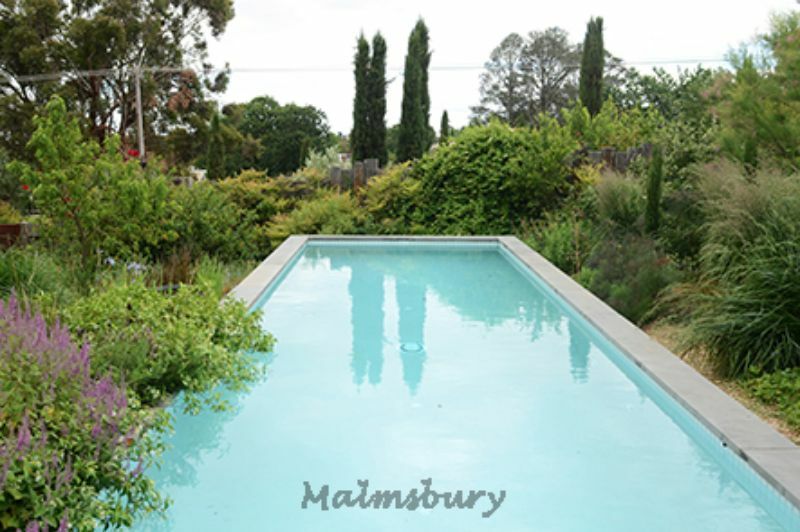 An opportunity to purchase plants prior to returning to Melbourne. 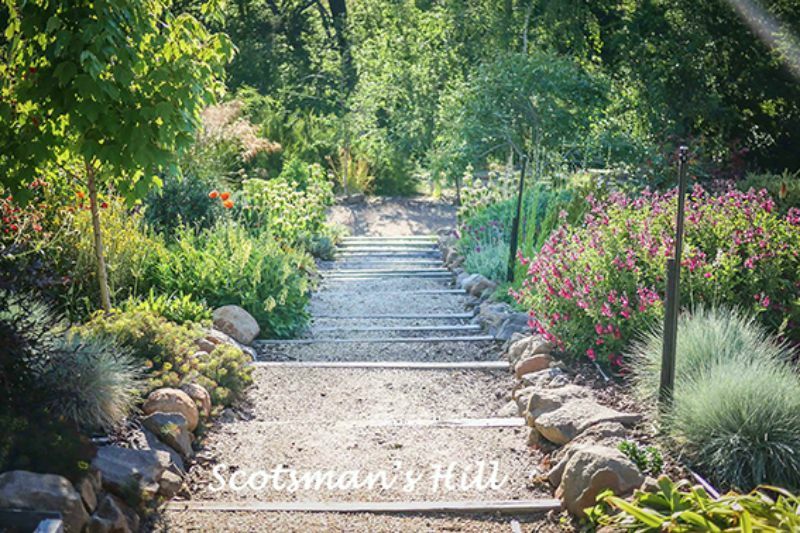 Please note: Unfortunately the gardens are not suitable for people with restricted mobility. 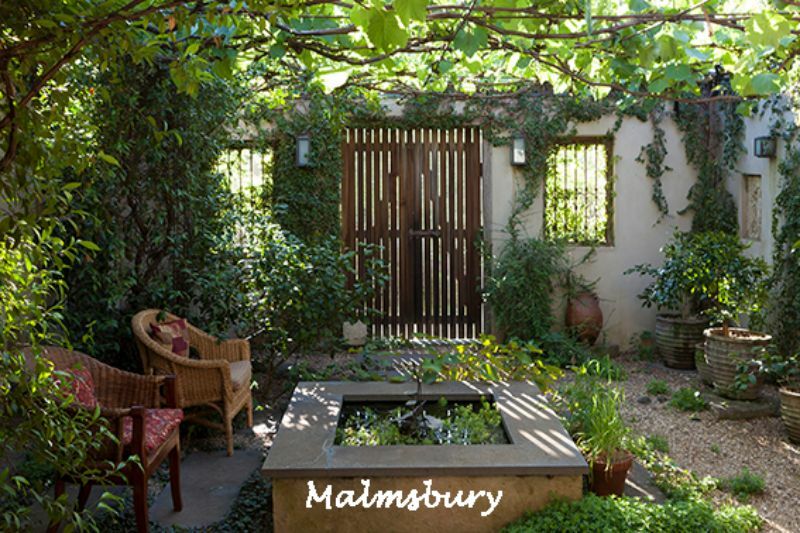 Please dress appropriately for the climate.